Organizers expect about 2,000 people for the 10th annual Code Talker Day celebration at Veterans Memorial Park. But only about 16 of them will be Code Talkers. 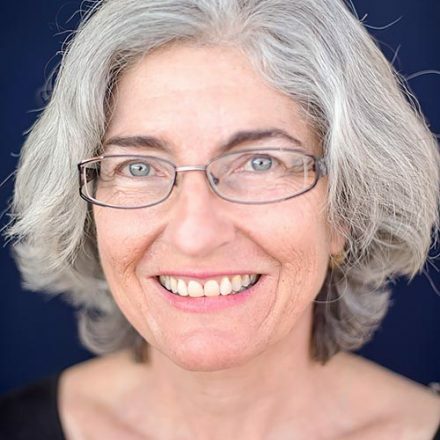 Organizers are hoping, Smith said, for “100 percent attendance” among the honorees. Although National Code Talker Day is celebrated on Aug. 14 (VJ Day), this year’s events will start Saturday, July 13, with a 5K fun run. All proceeds from the run, as well as T-shirt and poster sales for the event, will go toward paying for the festivities and to assist Code Talkers and their families. Day-of festivities will start with a parade from the Navajo Nation Museum to Veterans Memorial Park. 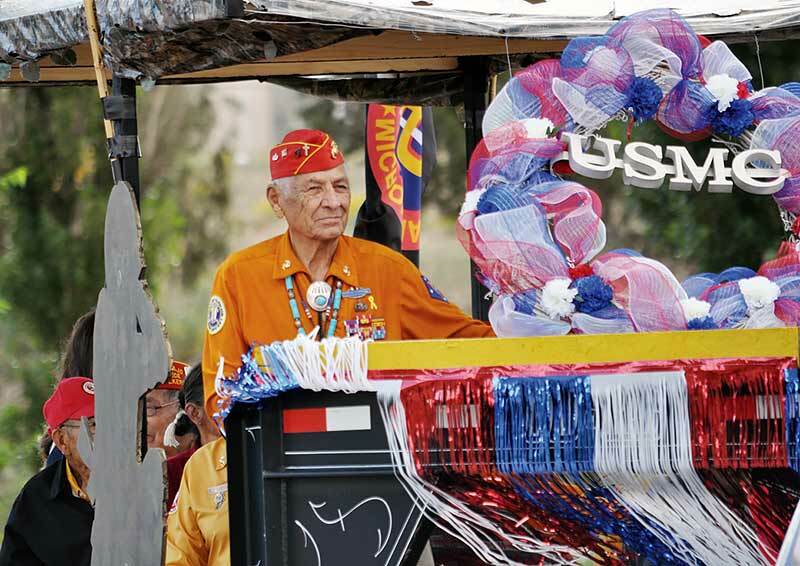 Families of Code Talkers are encouraged to make a float “honoring their man,” Smith said, whether he is alive or has passed on. The Ira Hayes American Legion Post 84 will be the color guard, and veterans of all ages and branches of the service are invited to march. The Navajo Nation Band will march while playing military-themed favorites. The speeches and formal honoring ceremony will start at 10, and don’t worry — “we have a bigger tent than last year,” promised Smith. Ronald L. Green, Sergeant Major of the U.S. Marine Corps, will be the featured speaker. As happened last year, families of Code Talkers are invited to set up “honor tables” with photographs and memorabilia of their Code Talker, whether or not he has passed on. The Young Marines will serve lunch and record the proceedings on video. When the Code Talkers were relaying vital intelligence, they relied on state-of-the-art equipment of the time, and the same will be true Sunday. The event will be live-streamed over the Navajo Broadcast Service, and KTNN will be on site for at least part of the day. Smith emphasized that the event is entirely planned and conducted by volunteers, and they can always use more. Email navajocodetalkerday@hotmail.com if you would like to volunteer your services. If you’d like to donate to the Young Marines transportation to the event, check out their gofundme.com site, https://www.gofundme.com/25e4krg.